You can reach over 500,000 Lake Lanier visitors every year! Yes, that’s correct. LakeLanier.com is the most popular website about Lake Lanier and attracts over a half a million visitors annually. In the height of the summer, nearly 70,000 people visit this site every month. Click here to download a PDF with advertising details. Click here to talk with us about advertising opportunities. 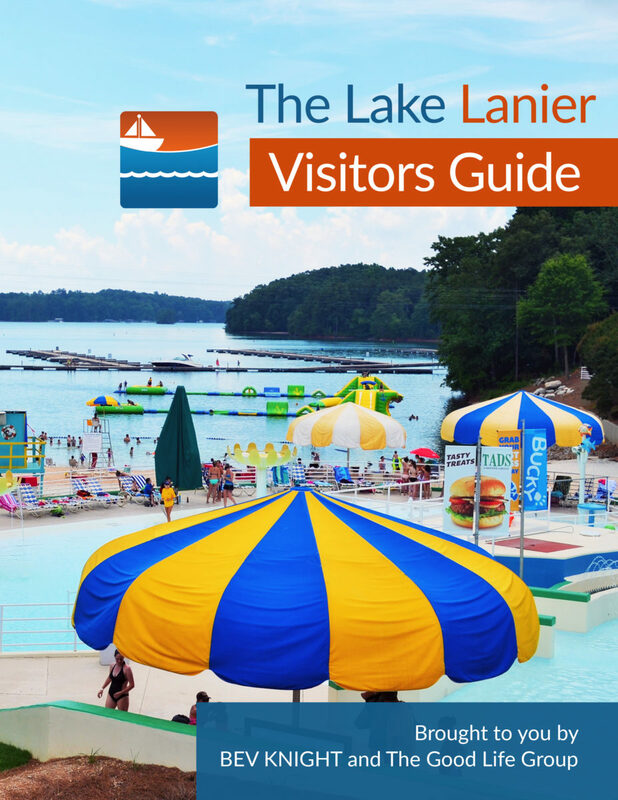 We are delighted to introduce “The Lake Lanier Visitors Guide”. This guide is aimed at visitors to Lake Lanier who want to plan a wonderful vacation. From lodging and campgrounds to marinas, activities, attractions and restaurants – readers will uncover why people come back year after year to Lake Lanier. This guide is available on this site as an e-book and is also available on Amazon.com. About The Lake Lanier Visitors Guide. To download the Kindle version of The Lake Lanier Visitors Guide from Amazon. To talk with us about advertising opportunities.